Is the picture above your new holiday home view? Buy an RV and you can visit this view, and others like it, many times. Salcombe Regis Motorhome, Caravan & Camping Park Sidmouth South Devon; just click here to find out more details. Visit our friends at an American motorhome friendly campground in wonderful South Devon; outstanding views, and really nice people, say we sent you, you will be sure of a real good welcome! 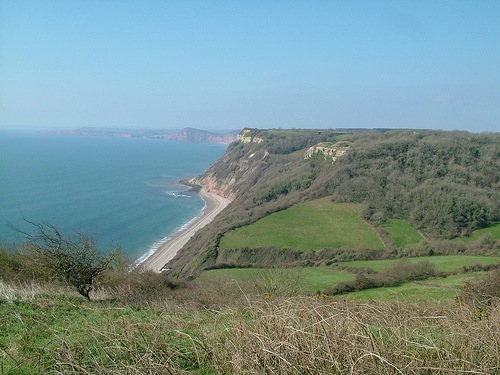 Visit the South Devon website and find out about more information about this stunning area; you will be pleased you visited.